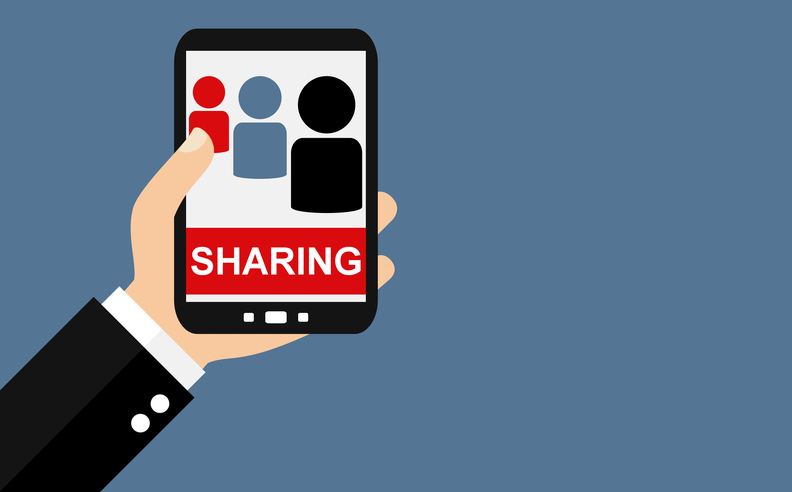 Is the 'Sharing Economy' the Disrupter Healthcare Needs? Tech startups pioneered the “sharing economy,” allowing people to repurpose their assets to provide a variety of goods and services, such as a shared car ride, bike or place to stay. This concept can help make healthcare more efficient. Medical and surgical equipment like ultrasound scanners, infusion pumps and navigation systems are traditionally viewed as fixed assets that belong to a facility or even a specific hospital wing or operating room. But forward-looking leaders are examining ways they can share equipment across their growing networks of facilities, instead of having those valuable assets sitting around underused. According to industry reports, equipment utilization could be as low as 40 percent. Despite this, rental expenses can be very high and capital requests for assets ongoing. In an environment of lower reimbursement, asset sharing can increase utilization and reduce rental, generating meaningful cost savings. In fact, sharing not only offers cost savings but can support expanding care and increased revenue capture. It can help providers offer a wider variety of services at satellite facilities and can even justify the purchase of a new, high-tech device because its use will be optimized across multiple facilities. To drive benefits in this arena, the sharing economy requires two key pieces: 1) Technology that enables scheduling of the equipment at the right place at the right time and 2) An intra-company logistics network that mobilizes that equipment efficiently and on time. Together, these elements take sharing from concept to reality. Sharing assets is all part of the broad idea of moving toward systemness. When providers shift their mindset and think of equipment as a shared system asset, they're better positioned to capture the triple aim, improving outcomes, bettering the patient experience and driving down cost. Learn more about how you can improve intra-company logistics and embrace the sharing economy at MedSpeed.com. Jake Crampton is CEO of MedSpeed, a Chicago-based firm that offers intra-company logistics solutions. Brett Reed is CEO of Cohealo, a Boston-based developer of technology that enables providers to optimize the use of their equipment in support of clinical teams across facilities.